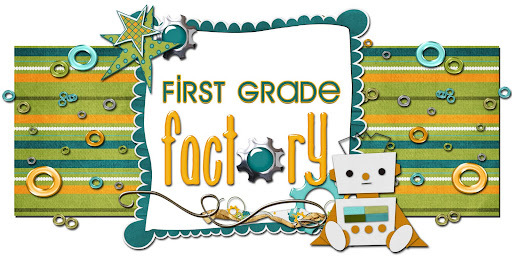 First Grade Factory: Go Green! Clipart by Scrappin Doodles . Thank you for the cute poems! 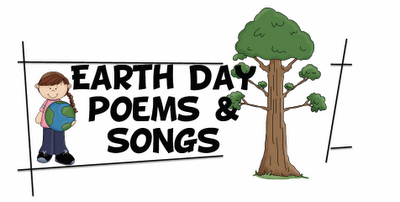 Thanks for the Earth Day Songs and Poems. I would also like to thank you for the 5 in a row phrases, you have offered on TPT. I teach an afterschool reading class for struggling first graders and this has been a wonderful help. Thank you for sharing this Earth Day stuff! It looks like fun. 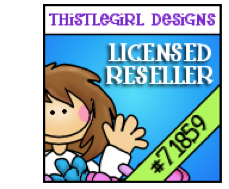 If you have a moment, check out my Clip Art/ Unit giveaway. I need that fail graphic! I almost spit out my diet coke as I remembered my first and only attempt at making my trapezoid tables into rows then saw the fail graphic...SO funny! GREAT IDEA!!! I am totally going to try this! Now Why Didn't I Think of That?! ?